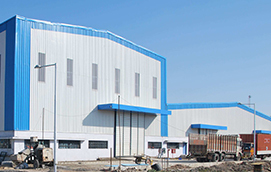 These projects primarily involve the construction of industrial buildings for pharmaceutical plants, food processing units, engineering units and manufacturing and processing facilities. 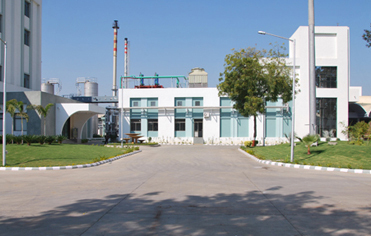 We have significant experience in undertaking industrial projects that cater to the specialized needs of pharmaceutical manufacturers. 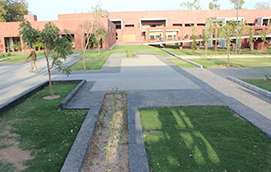 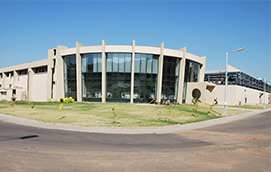 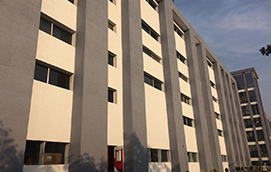 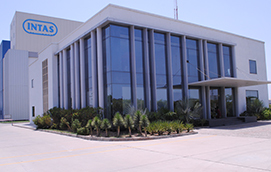 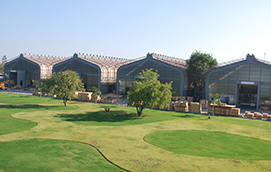 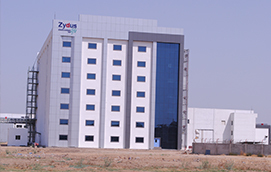 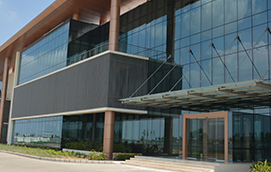 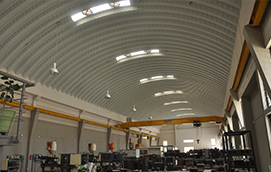 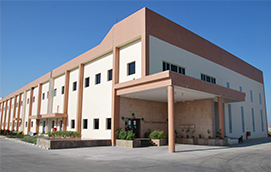 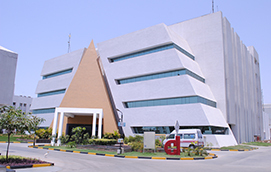 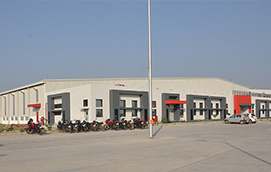 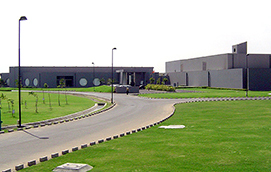 Some of the significant industrial projects completed by us in the past include constructing the manufacturing and processing facilities for customers such as Torrent Pharmaceuticals Limited, Nirma Limited, Intas Pharmaceuticals Limited, Cadila Healthcare Limited, Claris Injectables Limited, KHS Machinery Private Limited and Inductotherm (India) Private Limited. 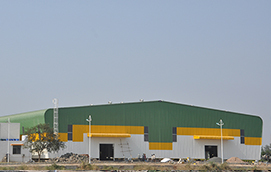 Construction work for API Plant-2 at Matoda for INTAS Pharmaceuticals Ltd. 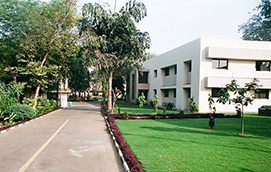 Currently there are no ongoing projects for this category.